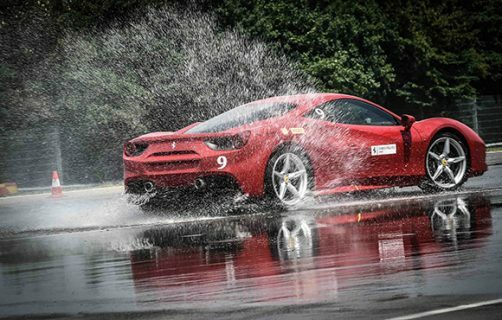 We’ve all dreamed of being behind the wheel of a Ferrari on a track. Make your dream with a reality with Ferrari Corso Pilota. 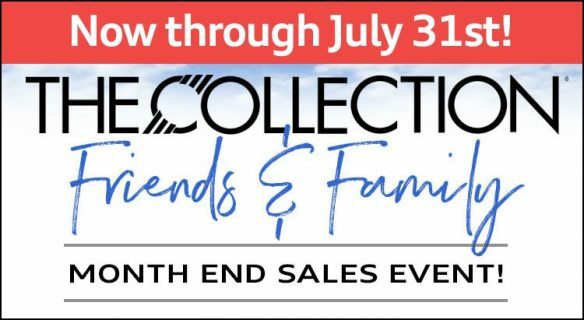 At THE COLLECTION, we are having one of the biggest sales events of the summer. 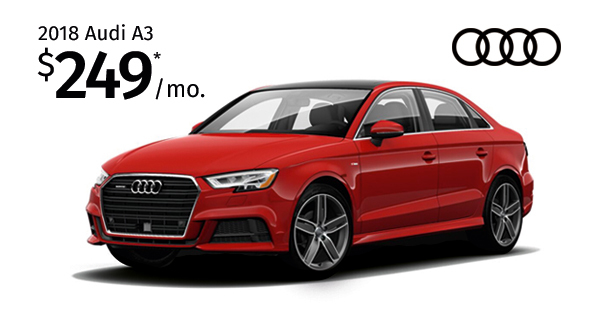 It has never been a better time to get the deal that you’re looking for only at THE COLLECTION. 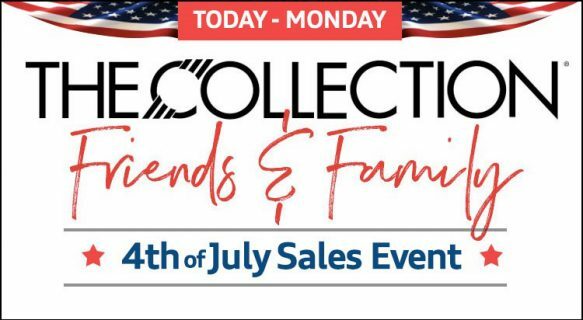 Join THE COLLECTION on Saturday, June 30 and Monday, July 1, 2018 for an exclusive 4th of July Sales Event. 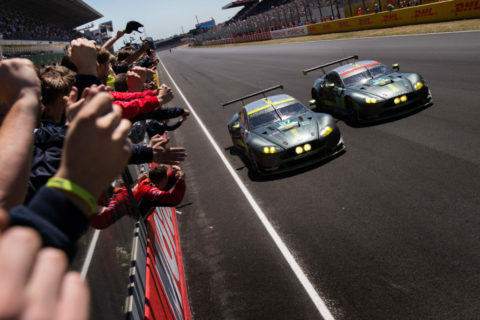 Following the successful 2017 experience at Le Mans, join Aston Martin once more at the heart of the most iconic endurance race on earth. See the race through the eyes of the masterminds behind the Aston Martin Racing team. Unwind in an exquisitely charming château nestled in the rolling hills of the Loire Valley, and savor the region’s finest wines and gastronomy. 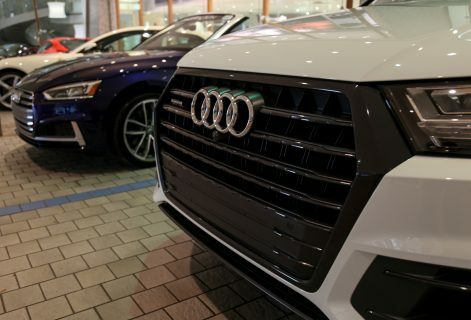 On Wednesday, April 26, 2018, THE COLLECTION Audi was honored to host a kick-off event for the Friends of St. Jude Golf Tournament. The golf tournament will take place on Friday, April 27th at the beautiful Biltmore Hotel to celebrate the lifesaving mission of St. Jude: Finding cures. Saving children ®. 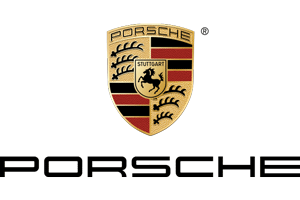 The Porsche Tennis Grand Prix is a WTA Premier Event tournament. It is the highest tournament category after the four Grand Slams in Melbourne, Paris, Wimbledon and New York. In the recent past, the players voted it as their favorite tournament worldwide in its category in 2007, 2008, 2010, 2011, 2012, 2014, 2015 and 2016. 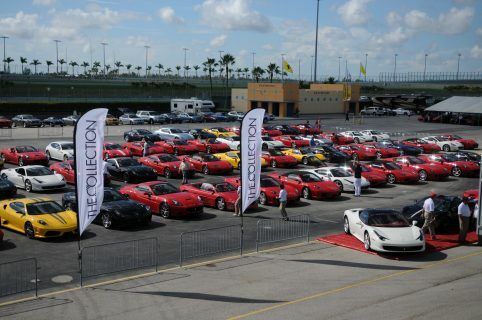 Ferrari of Miami, the newest home of THE COLLECTION family, opened its doors to the public on Saturday, April 14th, as the only stand-alone Ferrari dealership in Miami-Dade County. The all-new 21,000 sq. 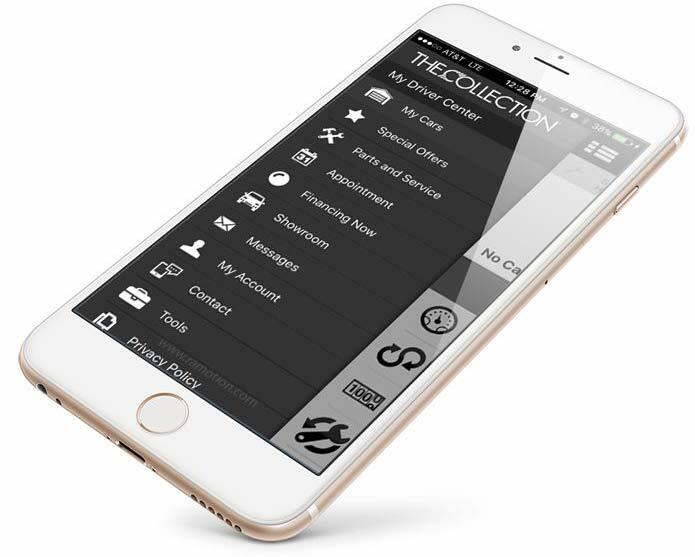 ft. dealership facility is located at 1550 Biscayne Boulevard in Downtown’s up and coming Biscayne corridor. In addition to THE COLLECTION’S headquarters in Coral Gables, Ferrari of Miami is now conveniently located in the city’s vibrant media and entertainment district thus offering the local Ferrarisiti community an alternative location. 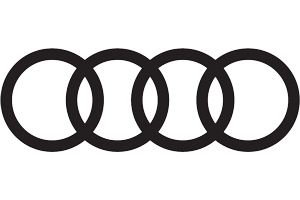 On March 30, THE COLLECTION Audi was honored to host a Yelp Elite Event for Elite Yelpers in Miami. We hosted 30 Black, Gold and Premier Elite Yelpers from our community to enjoy and experience the thrill of what being part of THE COLLECTION family truly means. Yelp Elites delighted in live music, test drives, an interactive photo booth, an exclusive tour of our state-of-the-art shop, and a caricature artist. Our open bar featured a signature drink “Audi’s Lady in Red” and B Bistro + Bakery shared endless bites showcasing signature food items from the restaurant’s all-new menu. 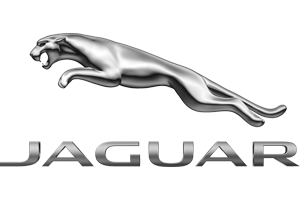 On March 23, 2018, THE COLLECTION Jaguar, opened its doors for the reveal of the all-new Jaguar E-Pace. 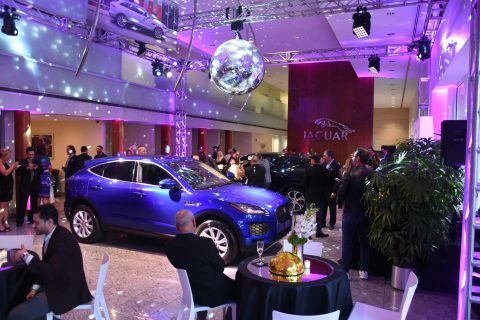 The showroom was abuzz as guests entered to get the first glance at the newest addition to the Jaguar family. It was a night of firsts, focusing on Fashion & Food, and celebrating the grand opening of the all-new Boutique at The Collection. The Miami Open, also known as the Miami Masters, is an annual tennis tournament for men and women held in Key Biscayne, Florida. 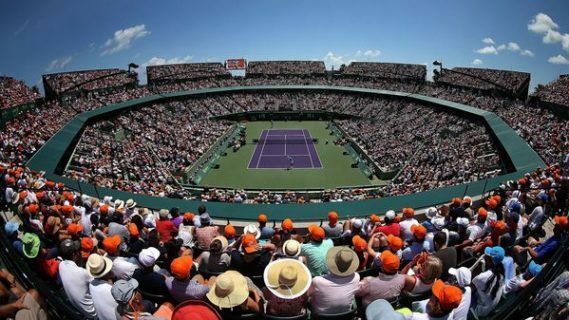 The tournament is an ATP World Tour Masters 1000 event on the men's tour and a Premier Mandatory event on the women's tour, played on hard courts at the Tennis Center at Crandon Park. The event is held from March 19 – April 1, 2018. 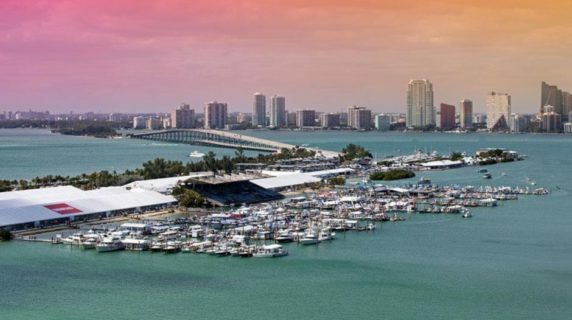 Strictly Sail Miami is joining the Progressive® Insurance Miami International Boat Show® at Miami Marine Stadium in 2018, bringing power and sail together to create one incredible event at one spectacular location. Join to see and experience the best in boating from around the globe. Experience more than 1,300 boats on land and in the water with 660 boats in water and enjoy your day at the show and experience the boating lifestyle in a whole new way. The Collection Porsche showcased the all-new Porsche Panamera Sport Turismo at the third annual Das Renn Treffen (DRT) event at The Shops at Sunset Place in South Miami on Saturday, February 11, 2018. 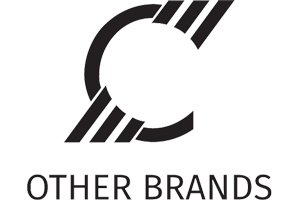 With over 800 attendees, the VIP tent hosted by The Collection Porsche was the place to be. Our guests enjoyed Peroni Beer, Martin and Rossi Champagne and Rose, as well as small bites from Town Kitchen and Bar. As a special surprise, The Salty Donut showcased their vintage trailer and provided attendees with their irresistible donuts. Visit ArtBasel Miami Beach where you can experience leading galleries from North America, Latin America, Europe, Asia and Africa show significant work from the masters of Modern and contemporary art, as well the new generation of emerging stars. Paintings, sculptures, installations, photographs, films, and editioned works of the highest quality will be on display in the main exhibition hall. Ambitious large‐scale artworks, films and performances become part of the city's outdoor landscape at nearby Collins Park and SoundScape Park. 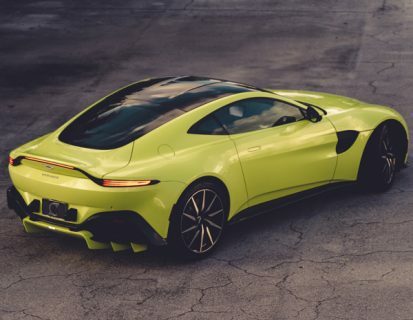 The Art of Living event series reflects the core values of Aston Martin and adds layers of fascinating insight into a range of expert fields normally reserved for a very limited audience. The end of season Abu Dhabi race at the spectacular Yas Marina Circuit is one not to miss, as World Championships are decided under the bright spotlights of this unique racetrack, in a setting like no other. 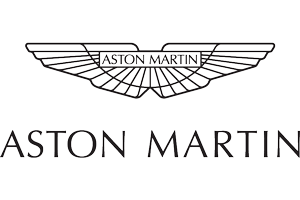 With Aston Martin’s Art of Living, you will be at the heart of the glamour and the action. Finali Mondiali serves as the international championship for the three national series of The Ferrari Challenge – a one-make racing championship by Ferrari. Three official championships are awarded, one each in Europe, North America and Asia-Pacific. Following their respective seasons, competitors from each series are brought together at the annual Finali Mondiali event. 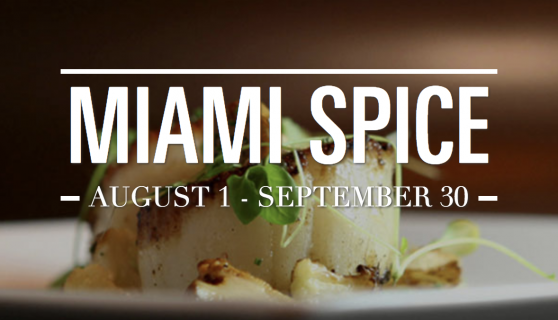 THE COLLECTION, South Florida’s foremost luxury automotive dealership, and Ferrari North America celebrate the Ferrari Challenge Series with a weekend full of activities from Friday, September 29, 2017 through Sunday, October 1, 2017 at the Homestead-Miami Speedway. Join the final 2017 North American race before the Ferrari Challenge takes to Mugello for the 2017 Finali Mondiali. The Ferrari Challenge Series offers Ferrari owners the opportunity to race against other Ferrari owners in a highly competitive series. 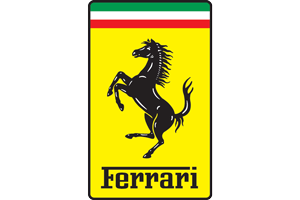 The Ferrari Challenge Trofeo Pirelli series continued at the Circuit of the Americas for race two in Austin, Texas. 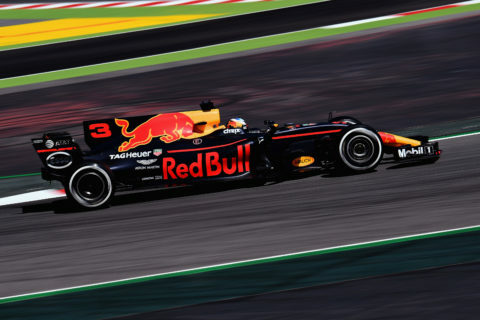 Join in on the and watch the drivers being challenged by not only the 3.4 mile circuit, but also by the high temperatures in their Challenge race cars. To close up the action-packed weekend, watch the drivers take the green flag on Sunday morning. 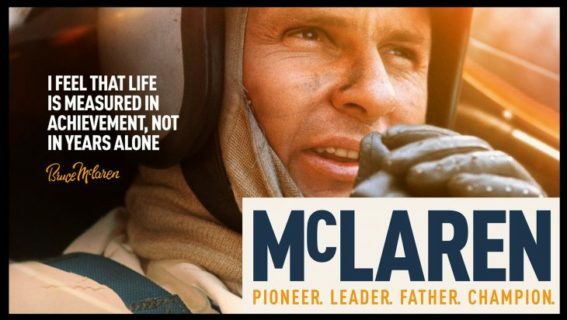 Experience the story of Bruce McLaren who despite his humble birth and origins, took on the elite world of Motor Racing and won. 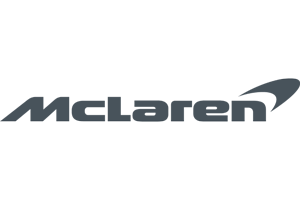 The inspirational story of Bruce McLaren explores the triumph of the human spirit; reaching for and breaking limits and being all you can be. This is both a story for motor racing fans and one for those who seek to be inspired by what can be achieved in life. 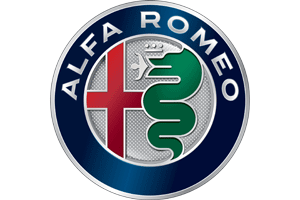 The all-new 2018 Alfa Romeo Stelvio SUV has arrived and THE COLLECTION will host an exclusive test drive event where you can experience the new breed. This test drive event on Saturday August 26, 2017 will take place from 11 a.m. to 6 p.m. and those who RSVP will have the chance to drive the all-new Stelvio around the streets of Coral Gables. 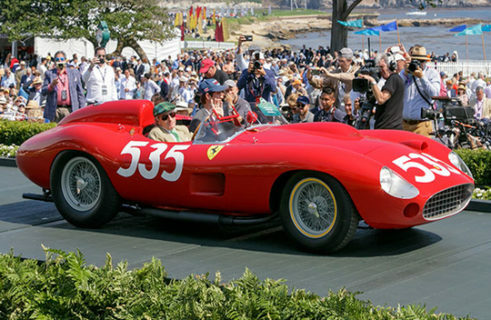 What better way to wrap up the summer season than attending the annual Pebble Beach Rally in Monterey County, California. 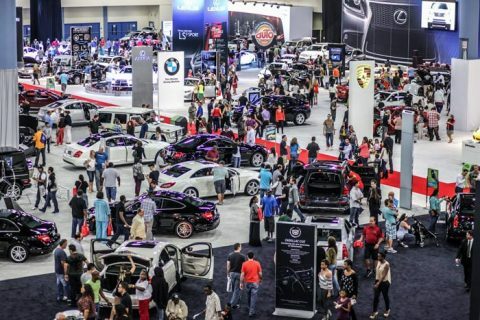 Each year in August, 200 of the most prized collector cars in the world unite and the stage is set for one of the most competitive events in the automotive world. The longest circuit on the 2017 Ferrari Challenge calendar, Road America covers 4.0 miles over its 14 turns. As with many tracks around the world, Ferrari has a rich and victorious history at Road America. 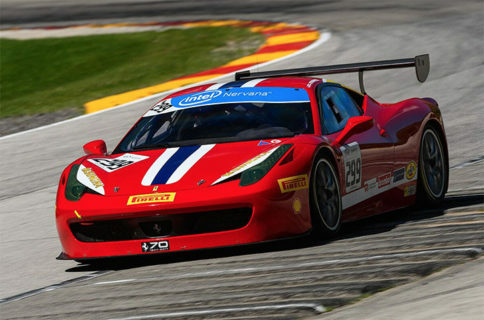 Round 4 of the 2017 Ferrari Challenge is back in the Wisconsin based track from August 12th and August 13th. Do not miss out on the experience of Ferrari Hospitality where you can experience gourmet and enjoy the racing action first hand.